Like any story, our technology implementation story is a rich and vibrant one. The selections below provide an overview of our activities and the philosophy that guided our decision and led to a successful implementation of a one-to-one technology programme.  After a 3-year relationship with Apple, including product acquisition and educator training, Parklands College initiated an Apple 1:1 MacBook learning programme in July 2009. Implementation began on 14 July 2010 when we introduced Apple MacBooks into timetabled lessons. Rollout into the classrooms began from July, 2010 in Grades 4, 7, 8 and 9. MacBooks rolled up into Grades 5 and 10 in 2011, Grades 6 and 11 in 2012 and Grade 12 in 2013. In the Autumn of 2011, iPads were introduced to our teachers and the rollout of the remarkable iPad to classrooms commenced at the beginning of the 2012 school year in Grades 1-4. In April 2013, our entire Preparatory school achieved a 100% 1:1 status with each learner using his or her own Apple device as an individual learning platform. In 2015 our entire school achieved compete 1:1 status with 1370 Macbooks and iPads in total.